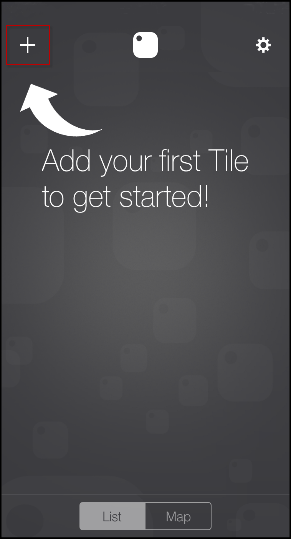 Meet Tile. 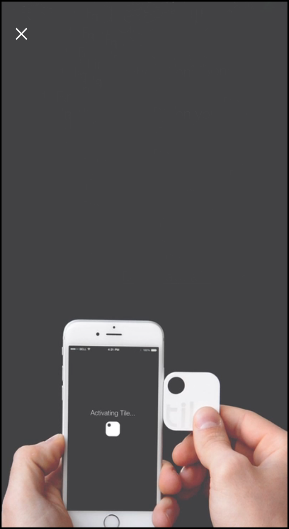 Tile is a small, lightweight gadget that can easily attach to items like a keychain or bag using the cutout hole, or you can use the special adhesive stickers included to attach Tile to something you’d like to track. 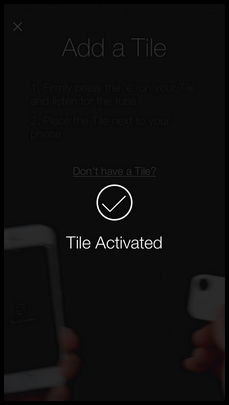 Install the Tile app on a smartphone or tablet, and then it can use Bluetooth Low Energy (BLE) technology to “discover” a Tile sensor, with a range of around 100 feet. 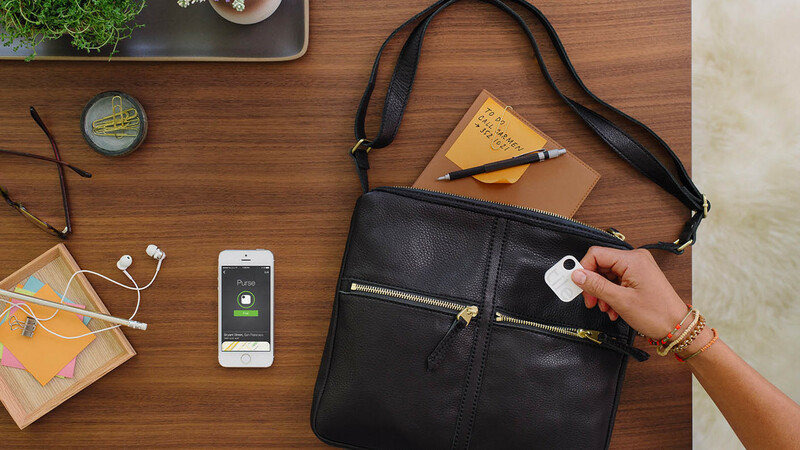 No more lost keys or bags! 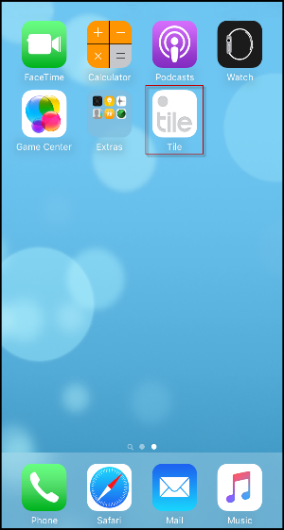 Tap the (+) button to add a Tile. On the Tile, press the (e) button firmly until it plays a tune. 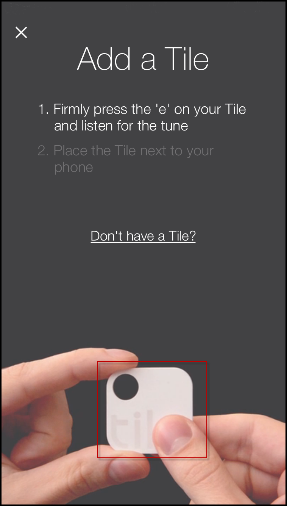 Place the Tile on the device.